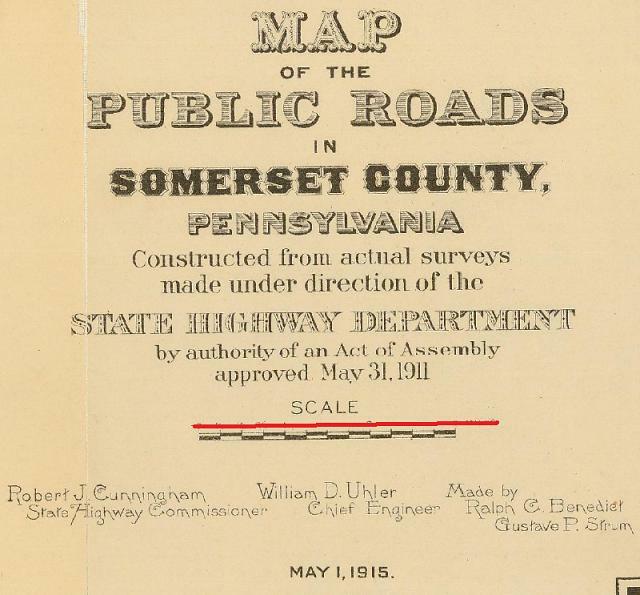 The map fragment below is from the is taken from a “Map of the Public Roads in Somerset County, Pennsylvania” that was made under the direction of the State Highway Department by Ralph C. Benedict and Gustave P. Strum in May, 1915. 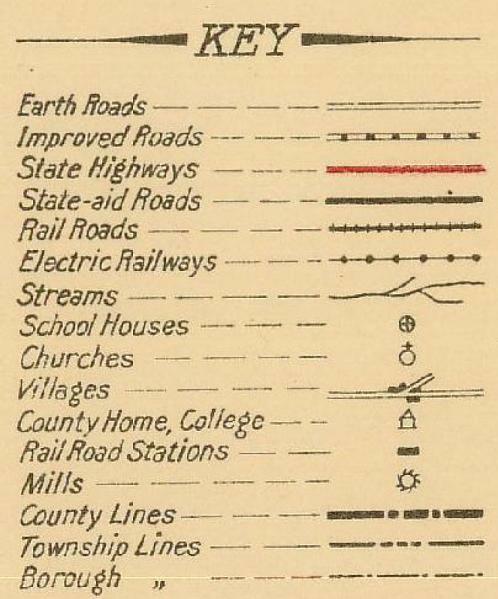 Among other things, this map shows that the Rizer Road and the Rinker Road were through roads in 1915, and identifies the Uhl mill site. 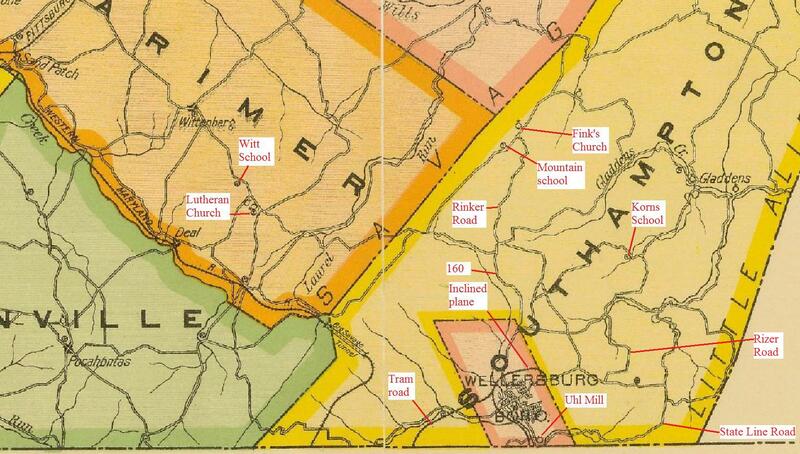 The school that is marked along Long Lane may be the Cook School; we are looking for confirmation.